Great shower. Good alcoholic drinks. Friendly atmosphere. Clean bathroom. IImagine experiencing Tallinn with an Aussie who wants something more from a hostel, from the people who work and live there; who wants excitement, an experience and a unique atmosphere. 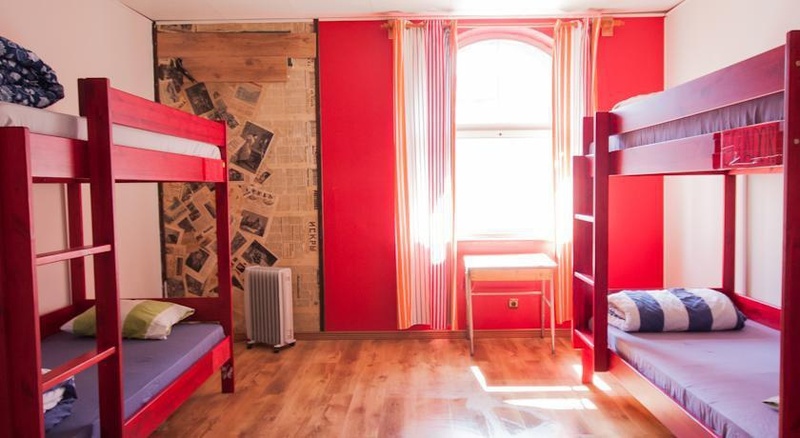 Imagine great facilities, brand new showers, spacious dorm rooms and a lovely kitchen. 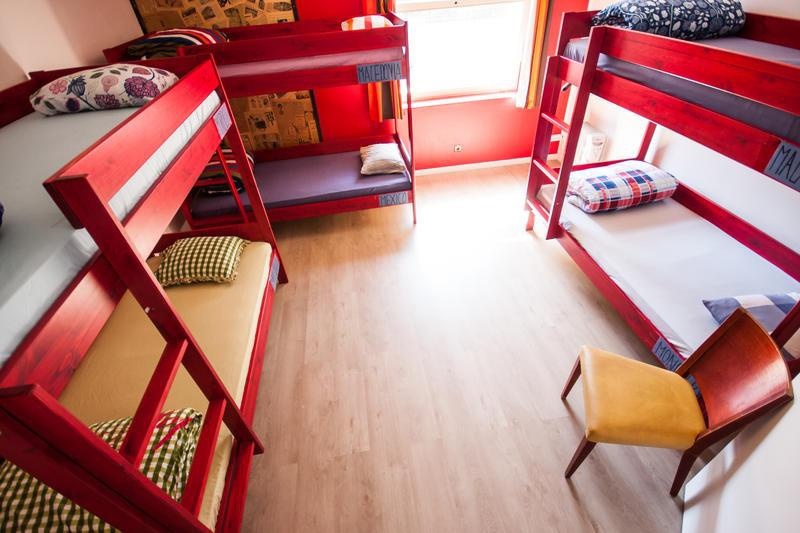 Imagine a hostel where 60% of the total space is a sociable area. 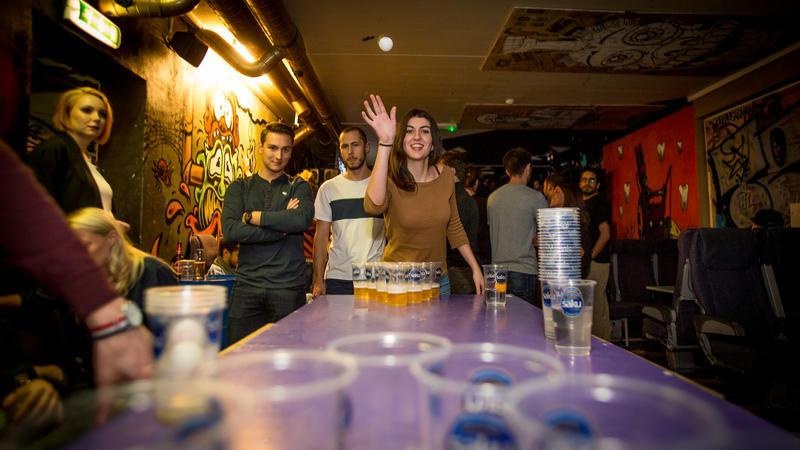 Imagine a spacious bar which offers the chance to drink on the cheaply while meeting fellow travellers, enrolling yourself in drinking competitions like giant jenga for beginners, pool for intermediates and beer pong for experts. Imagine that Tallinn is not just about the Old Town and churches, which is why we organize something almost every night with a group program, but we also can suggest other cultural or party ideas for you as we like to keep ourselves with the finger on the pulse of what is going on in the city. Friendly environment. Close to city center. Very close to old town. Excellent hostel. 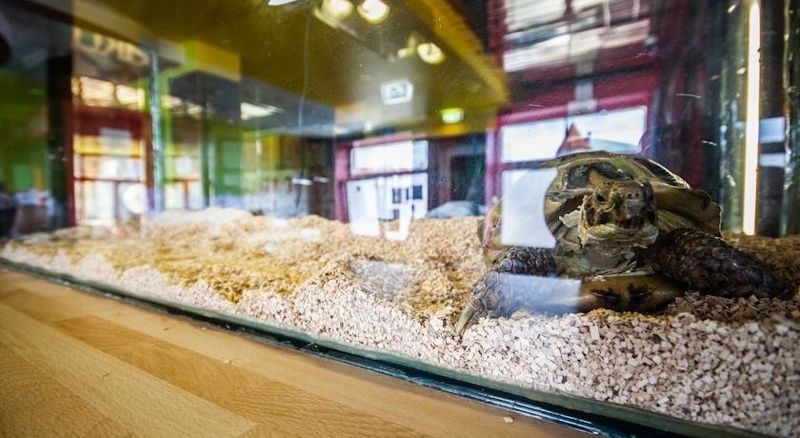 Located near shopping areas and the city center. Fantastic service. Awesome vibe. Free computers. Great wi-fi. Fast internet. Cheap beers. Great happy hour. Great beer. Fantastic attitude. Excellent staff. Friendly service. Free welcome. Free cookies. Cheap beers. Excellent music. Fun place to stay. Unforgettable karaoke nights. Really small door. No AC. Thin wall. Really small door. No AC. Picky comfort.